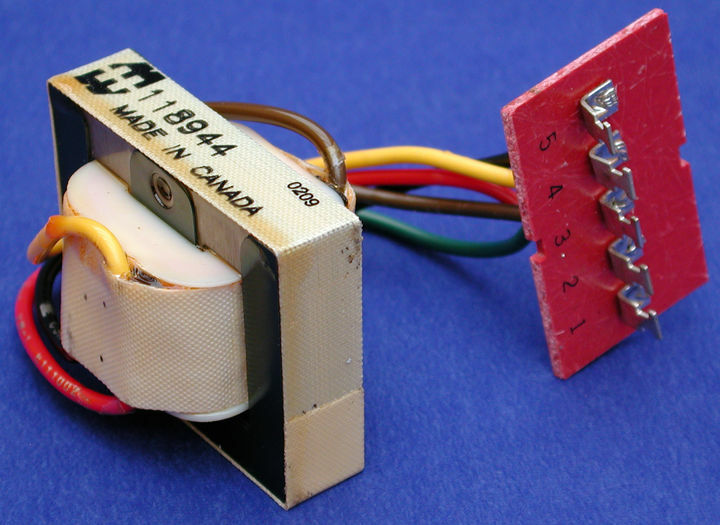 This is a universal replacement type - it will replace ANY of the 3 audio transformers used (1st audio driver, second audio - phase splitter stage or output transformer), by correctly connecting the 5 lugs. A pin out and connection diagram is included. Cost: under $50.00 U.S. !